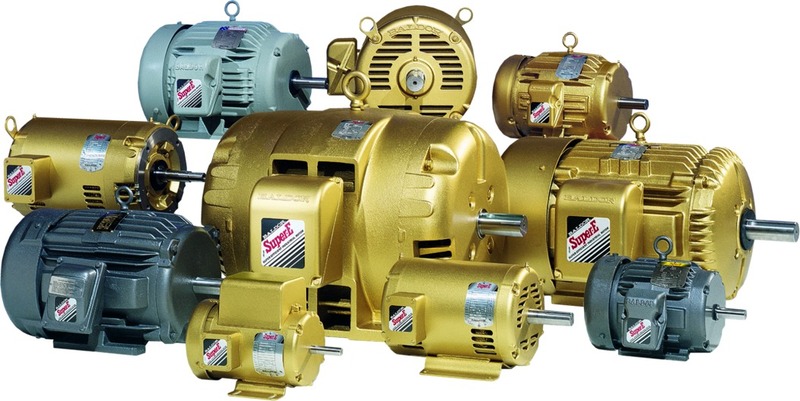 For 80+ years, ABB Baldor had successfully sold its premium line of motors through a traditional distributor model. 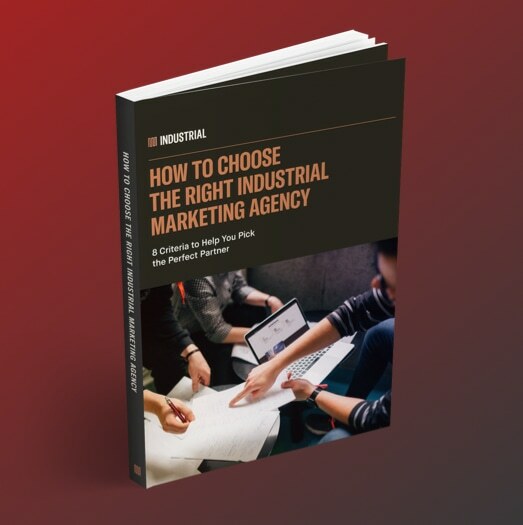 But by 2006, 9 out of 10 buyers were sourcing ABB Baldor products online, and the company needed to update its model to synchronize their catalog across distributor websites, incentivize distributors to sell online and measure its effectiveness. 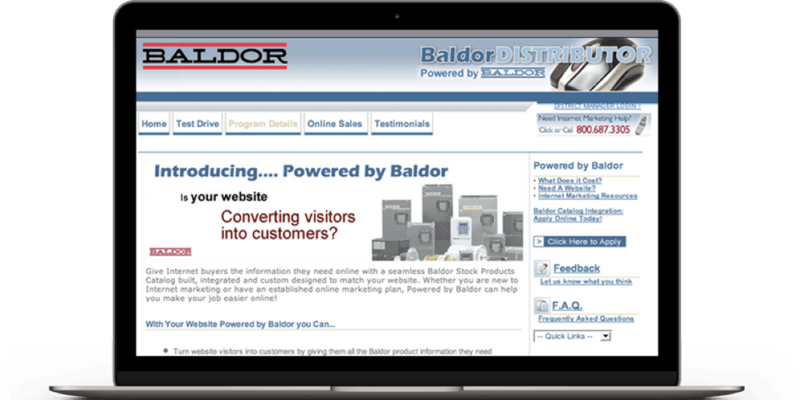 With over 100 stocking dealers in its distributor network, ABB Baldor needed a solution that could mitigate distributors' challenges in building, marketing, and maintaining a 6,000-part online catalog. INDUSTRIAL developed an online catalog framework that allowed ABB Baldor to manage its product database from one location and push changes in real time. Additionally, we created an in-house team to solicit, integrate, and maintain catalogs across ABB Baldor’s entire dealer network as well as monitor phone calls and emails related to the system. At the time, this was the most successful dealer incentive program executed in ABB Baldor's history.